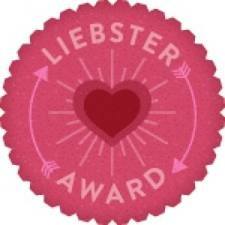 Bethany from Little Homeschool Blessings has given me the Liebster Award! I'm so honored that our blog was so highly thought of! Thanks, Bethany!! For those who have may not know, let me explain the Liebster Blog Award. It is given to bloggers who have great content but not too many people may have heard of them yet; it is only given to bloggers who have less than 200 followers. "Liebster" is German for favorite, and the award is presented by a fellow blogger as a pat on the back, "you've got a great thing started" type of award. 1. I have a Bachelor's in theater and a minor degree in English literature. There is a reason I did NOT major in Math. Interestingly enough, my original major was Biology -- I wanted to be a pediatrician until I got to college and realized I had the desire, but not the hardness. 2. 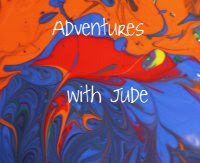 Blogging is a new hobby for me. I also like needle crafts and am a voracious reader. 3. I met my husband through the world wide web, back before that was common. We were either really weird or really ahead of the times. 4. I'm the Volunteer Coordinator at the Kids with Food Allergies Foundation. I also do sporadic blog posts for KFA. 5. Even though I now live on a farm, I was born and raised in Philadelphia and am a city girl at heart. Every so often, my husband indulges this side of me -- he takes me to New York City and lets me loose. If you only have a weekend to live in a big city, that's the place to be. 6. I have a horrific fear of heights and small spaces. The biggest regret of mine is that I was too petrified to go into a pyramid when Neal and I went to Egypt on our honeymoon. I forced myself to climb the Sydney Harbor Bridge (it was INCREDIBLE!!!) because I didn't want to regret not doing that. 7. All seven people in my household have allergies. We avoid all of the top 8 common allergens, plus mushrooms. It's a good thing I like to cook. Sometimes things turn out. Sometimes, everyone agrees "Well, it's good for what it's supposed to be..." and that means "Don't make this again." 8. Our family loves Disney World. We're Disney Vacation Club members and go at least once every year. I love watching the kids each time we go and seeing how they interact with the characters - every age and stage is different. 10. My favorite expression is courtesy my good friend, Amy. "Equal is everyone gets size 3 pink sandals. Fair is everyone gets the shoes they need, and that fit them." She also is the dispenser of my favorite bad day prescription: One long soak in the tub, accompanied by adult beverage and trashy novel of choice. 11. I have a pair of sneakers that have been worn on every continent except Antarctica. If you are planning a trip there, will you take my shoes with you and stomp around (inside is good enough) wearing them? 1. What makes you most happy about homeschooling? Watching Jude finally understand things. It's literally like watching a light go off. 2. What is the subject you like the least? Math. I was a liberal arts major for a reason!! 3. What is your favorite season? Fall. If it could be October all year, I would be thrilled. 4. Who inspires you the most? My friend Cristi. 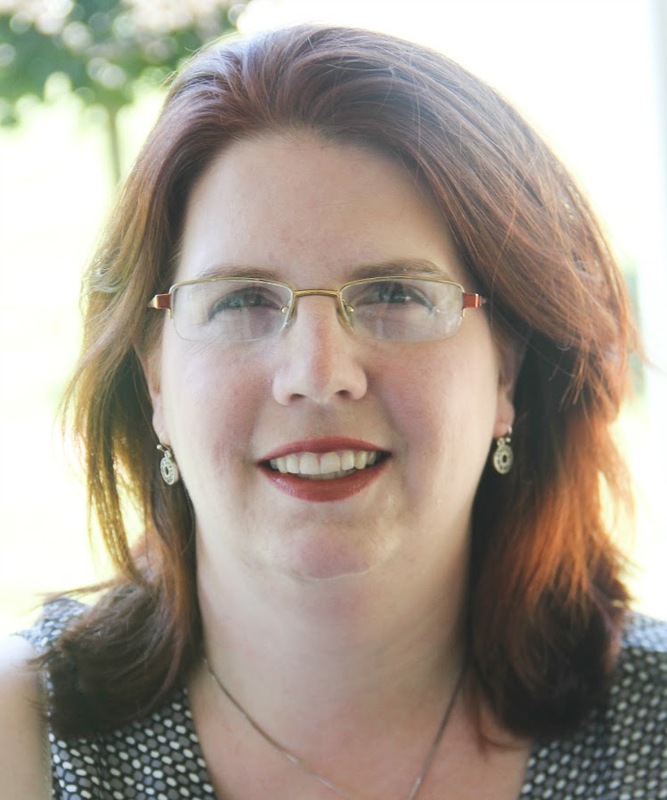 She's a military wife, homeschooler, blogger, and handles her children's medical issues with incredible grace. She would be first on my Leibster List if she didn't already have over 200 followers. 5. Where do you like to spend your time? At home. I spend a LOT of time on the road driving kids to school or the hospital for appointments. I like when I can stay home. 6. What is your favorite homeschooling song? I don't really have one. I just worked with a curriculum for Damien, though, that for a particular month had us listening to the Three Tenors. That was really great, because I remember listening to them with my Dad. It was nice to share that with my own kids. 7. Which chore do you like the most? Cooking. 8. What is (are) your hobby(ies)? Reading, sewing, blogging, and "KFA-ing." 9. If given the choice between sleeping in or going to bed early, what would you pick? Sleeping in. I'm a night owl. 10. What is your favorite movie? It used to be The American President, but I think Les Miserables has trounced it. 11. What is something you'd like to do if you had an extra hour? I *should* sleep, but I'd probably read. 2. What is something you swore you'd never do, but do anyway? 3. What is the most important thing you've ever learned? 4. If you could visit anywhere in the world, where would you go? 6. How do you make a bad day better? 9. What trait of yours do you see in your children? I hope our readers will check out these blogs. We hope that every day for them brings them a happy adventure! I often remind myself of Amy-isms that see me past another hurdle. Thanks for the compliment. I'm blushing, and I probably would be too embarrassed to say anything about this post except that I had already started a comment when I saw the pink sandals quote. Thank you for helping keep me sane most days! Thanks so much for the honor of this award - it's so important for us smaller bloggers to stand together! Since I've already done a post on this award, I figured I'd answer your questions here (sorry it took me so long to get around to this response) I started my blog (http://forfunreadinglist.blogspot.com) because I love reading, but couldn't find the time, so by giving myself a reason to post on books forced me to make time to read for myself.The most important thing I've learned is to read, there is so much information out there, and by reading i'm able to get my hands on it myself and I don't have to rely on others. If I could visit anywhere... Italy, or the Greek Islands. I have one family dog, she was my first "baby". When i'm having a bad day i crank up some music and dance and sing with my boys. My favorite meal is one that my family actually eats! I am inspired by women who turn to God for all their needs, they have a grounding that I hope to get myself eventually. My oldest is so like me in that he wants everything to be just right and in it's place, and my youngest makes a million different facial expressions as I've often been told I do. My guilty pleasure is crap TV - the bachelor, American idol you know the stuff that doesn't do anything for me actually.